This is seen more and more everyday, advertising on your car is very smart and effective, especially if you have a company car which does plenty of deliveries during the day. 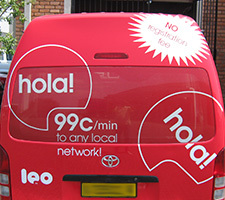 The more the car travels, the more attention it can attract to your business. 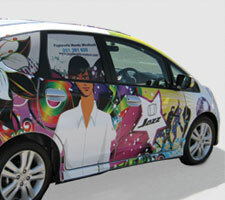 Available as whole car wrap or sections, such as just your doors or the boot. Mainly seen on car windows, contravision is also becoming popular on building doors and windows. Printed on PVC and attached to the frame of a truck, tarpaulins can be useful for advertising. 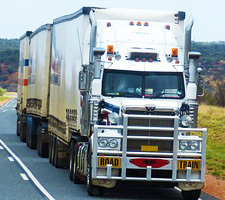 Your trucks can be identified while also displaying products or services you offer.